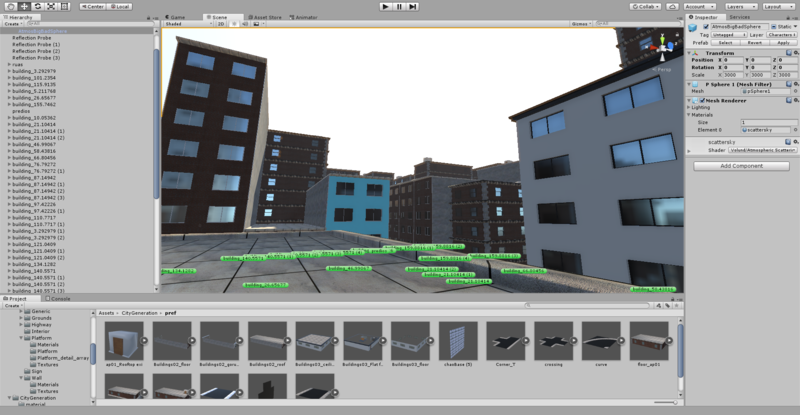 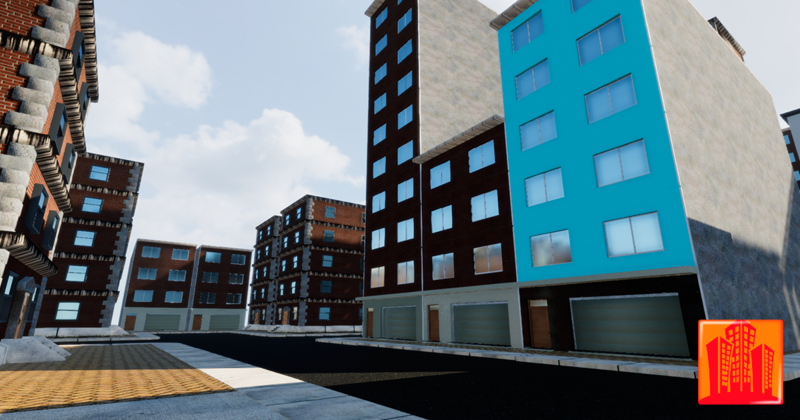 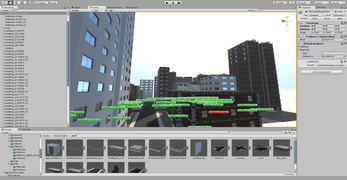 This asset is a tool to help the developer to create city quickly and easily. 1 set of approximate 100 textures. 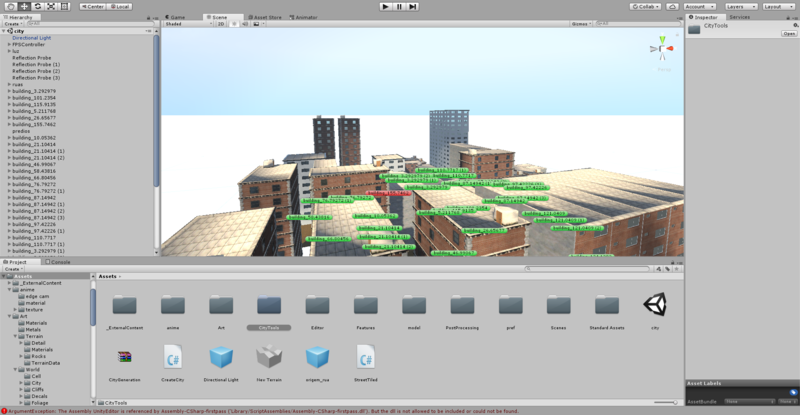 This product will have a new version with other functionality coming soon.